Who would not have a crunchy, tasty slice of pizza for dinner to share with friends and family. 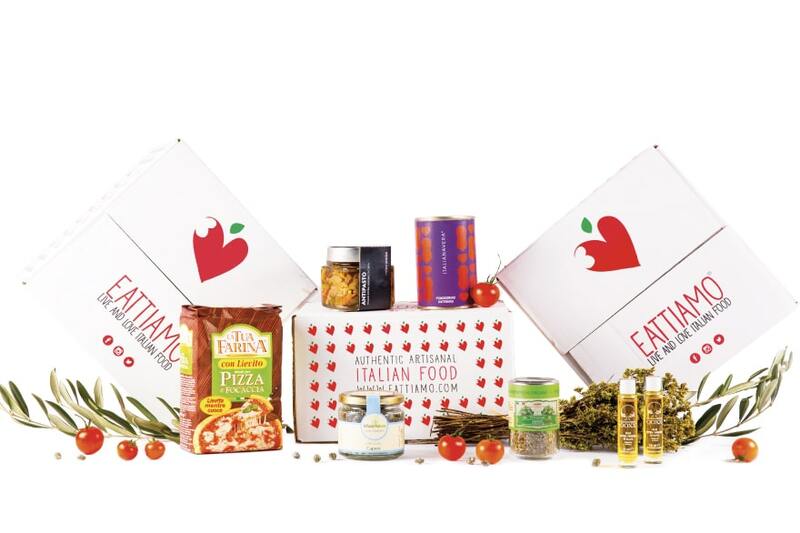 EatTiamo offers the magic of real Italian pizza to seasoned with the best ingredients that we have selected for you! 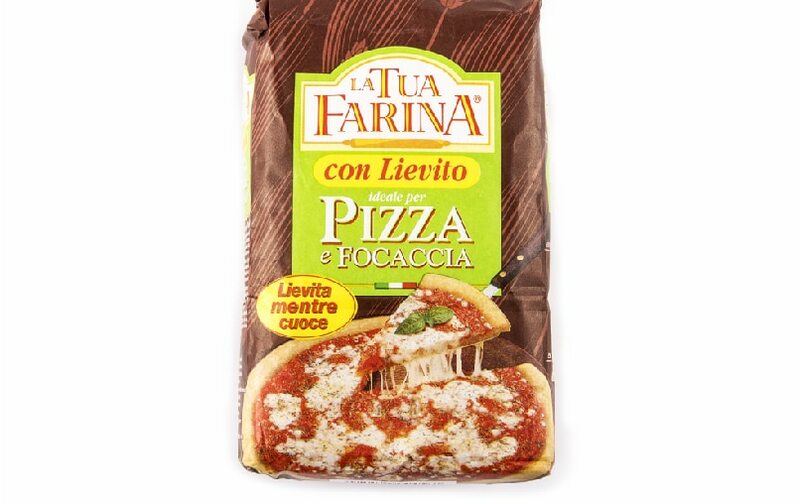 From the traditional recipes of Italian grains combinations, Molino Pasini has created an ideal blend for the preparation of pizzas and focaccia, with leavening agent inside.With wheat germ, it offers a food rich in vitamin E, for a tasty and fragrant pizza to prepare at home quickly and easily. Italianavera is more than a brand. it is the story of a woman, diana, who has the good fortune of being born among sprawling fields of tomatoes and getting the secrets to produce quality sauces in its different flavours, following ancient traditions. The passion of Maida brings to the table the perfect combination of the flavors of our land. 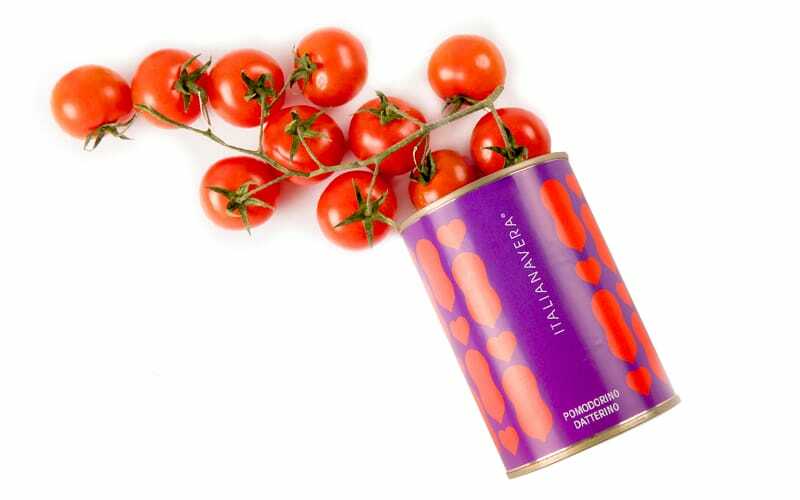 From the sweetness of courgettes and aubergines to the tip of acidity of the tomatoes. A perfect appetizer to enrich your recipes or to taste in purity. 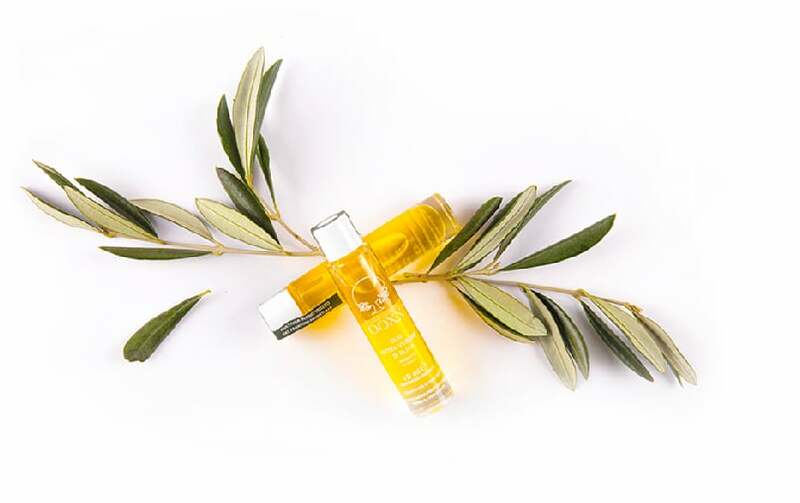 From the passion of a company that loves the fruits of its land is born an EVOO oil with an enveloping taste and character. 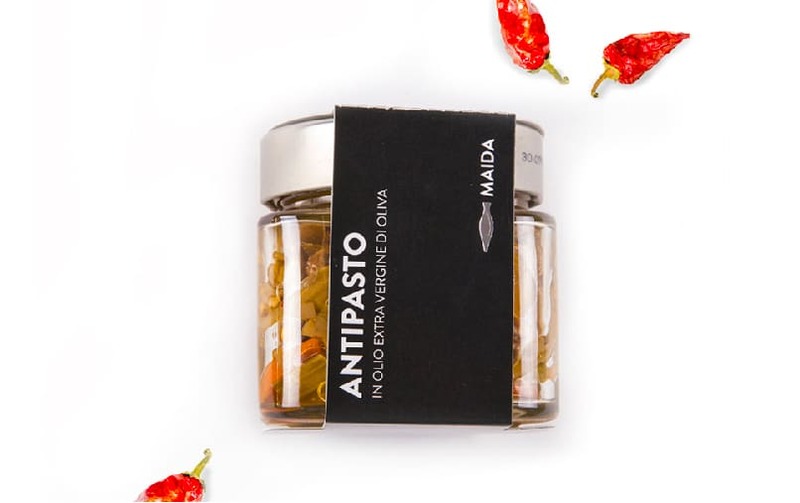 Unmistakable aroma from the intense and fresh notes of vegetal tones, with clear hints of freshly crushed fresh fruits.From the harmonious and balanced taste to the bitter and spicy aromas of fresh olives. 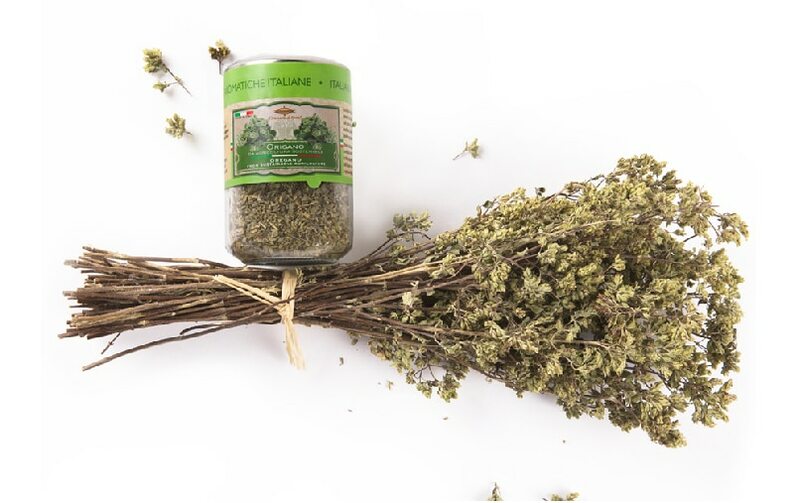 Oregano is one of the most used spices in Italian recipes and more specifically in the Mediterranean cuisine. Once dried gives an unmistakable aroma to all dishes where it is added. 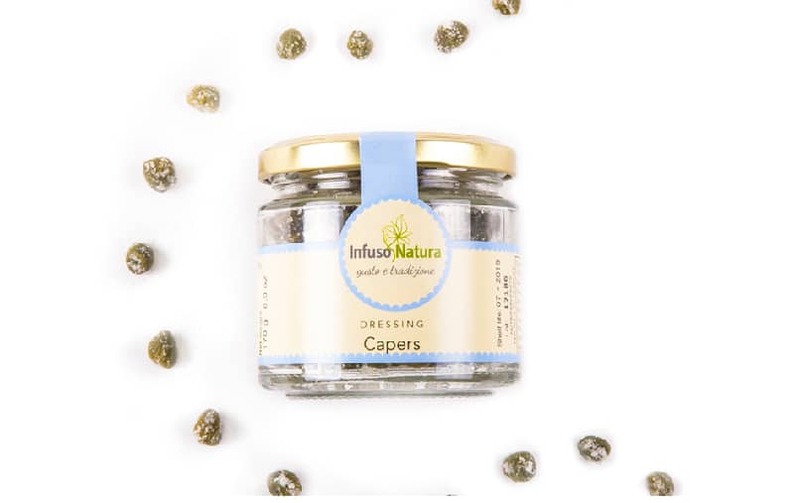 Capers are one of the plants with the highest source of flavonoids, minerals, and vitamins. Indeed Salento’s sunlight makes capers more precious and delicious. .